An emergency meeting will be held due to declining sales. 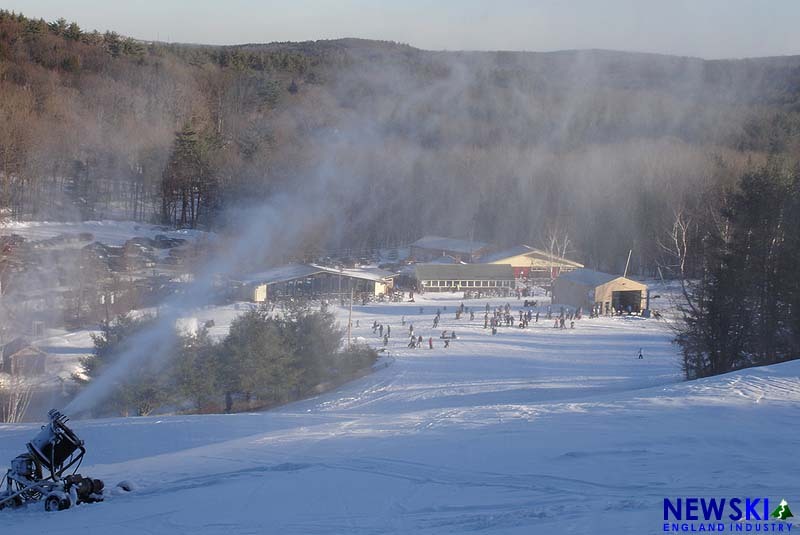 The Board of Directors of the Springfield Ski Club, owner-operator of Ski Blandford in Western Massachusetts, has announced to its membership that it has "serious financial concerns regarding our future" and that "Our financial situation is what led to our decision not to open the weekend of March 18-19 of this season following a significant snow fall." Located in Blandford, Massachusetts, the Springfield Ski Club has been existence for some 80 years, making it the longest continuously operating ski club in the country. 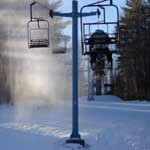 Ski Blandford features three double chairlifts, a surface lift, snowmaking, night skiing, and 465 foot vertical drop. The chairlifts range from 39 to 48 years old and were installed at a time in which the club had roughly 5,000 members. Membership fell to 1,426 in 2014-15. According to a Board e-mail, this month's early season pass sales are "well below" normal. As a result of the increasingly dire financial situation, the area was kept closed during the weekend following Winter Storm Stella. The Board of Directors will hold an emergency meeting of members on Sunday, April 9th at 2PM at the ski area's Old Lodge.